Last week saw the reopening of the eagerly anticipated private member’s club pop up at 19 Greek Street. La Maison Rémy Martin is back, slicker and sexier than ever. Exploring hidden talents of those involved, the opening party saw the delicious actress Gemma Chan pick up (and play) a violin for a captive audience, whilst the prestigious cognac brand’s ambassador Jeremy Renner took time out from being Hawkeye to stand around and look edgy. The club is split over four floors, including The Library, where one can snap up rare Rémy Martin expressions, as well as a food pairing room and a couple of cocktail bars whipping up deliciously indulgent treats. In The Lounge there will be daily masterclasses from a vivid mix of talents, from Jodie Kidd to Allen’s of Mayfair fêted butchers. 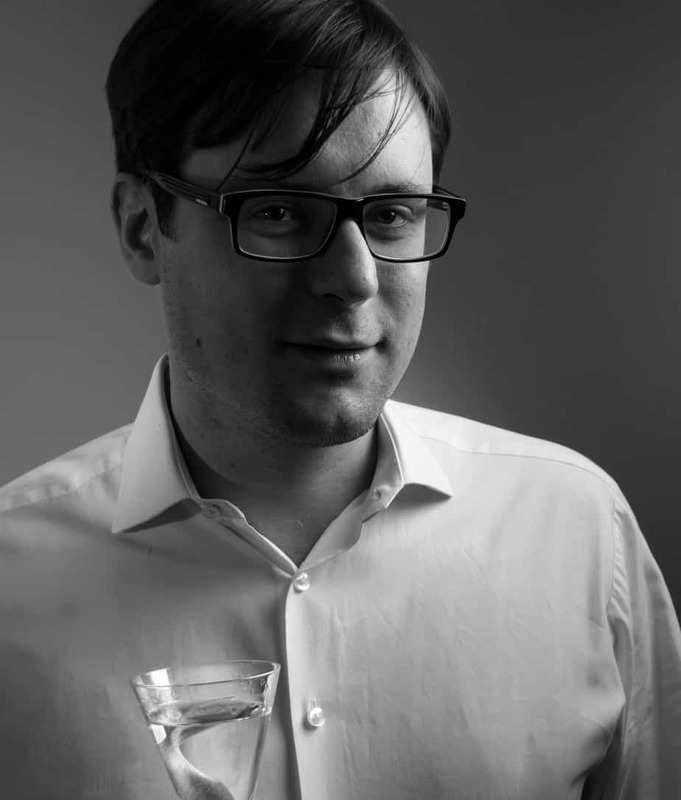 Julian de Féral is an award-winning bartender-turned international drinks consultant and occasional raconteur. Award-winning bartender-turned international drinks consultant Julian de Féral has spent eighteen years in the industry honing his skills in some of London's most prestigious watering holes: stirring martinis in renowned members clubs, spritzing spritzers in fine restaurants, blending banging tropicals in Tiki nightclubs, slinging long drinks at arty pop ups and laying down shots in backstreet dive bars. He's represented the UK in many bartending competitions and to date has won over twenty titles. Now heading up the drinks department at the Gorgeous Group he trains bartenders and creates drinks offerings and concepts for projects all over the world, dabbling with words in between.